MCDONALD – A Private Family Service will be held Tuesday, Sept. 25, 2018, at Calvary Cemetery Chapel for Mary Riley, 80, who passed away Wednesday, Sept. 19, 2018 at Omni Manor Health Center with her loving husband and family by her side. Mrs. Riley was born in Youngstown on Jan. 16, 1938, a daughter of John and Nora Colleran McGovern and was a lifelong member of the community. Mrs. Riley was a 1956 graduate of Ursuline High School. She was employed as a secretary for General Fireproofing before becoming a wife and mother. After volunteering at St. Edward School for a number of years she was hired as a full time secretary where she worked for 32 years. In her retirement, Mrs. Riley loved to travel and enjoyed spending time on the beach and riding her bicycle at her home in Punta Gorda, Florida. She also looked forward to her daily ice-cream outings. 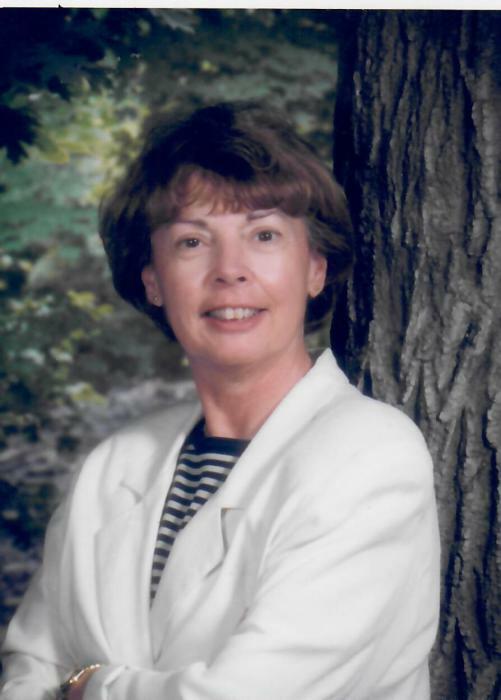 Mrs. Riley had a giving heart, and family and friends were extremely important to her. She was a volunteer for the Antonine Sisters for six years at their daycare facility and a member of St. Edward Parish. Mrs. Riley leaves to cherish her memory, her devoted husband and “rock,” Albert Riley, whom she married June 18, 1960. They shared a strong, loving relationship and were inseparable for 58 years. She also leaves four children, Nora (Henry) Serna; Albert (Robyn) Riley; Timothy Riley; Kate (Mark) Cretella; brother, Robert (Linda) McGovern; four grandchildren, Allie Serna; John Serna; Nora Cretella; and Louis Cretella. Besides her parents, Mrs. Riley was preceded in death by a brother, John McGovern and a sister, Cele Connelly. The family would like to express their appreciation to the staff and management at Omni Manor Health Center for the extraordinary care and compassion that was extended to their wife and mother.